Francoise Pommaret - Tibetologist, lecturer and writer - has traveled extensively in Asia, particularly Bhutan, where she lives and has worked since 1981. She was a Research Assistant for the Bhutan Tourism Corporation (1981-86) and a History Research Officer in the Department of Education of the Royal Government of Bhutan (1986-1991). Now a senior research fellow at the National Center for Scientific Research (CNRS crcao) in France, she specialises in history and anthropology of Bhutan and she is Adjunct Professor at The Institute of Language and Culture Studies (ILCS), Royal University of Bhutan. She speaks French, English and Dzongkha, and reads classical Tibetan. She has written several books as well as numerous academic and general interest articles on different aspects of the culture and history of Bhutan. She also lectures in academic institutions around the world. 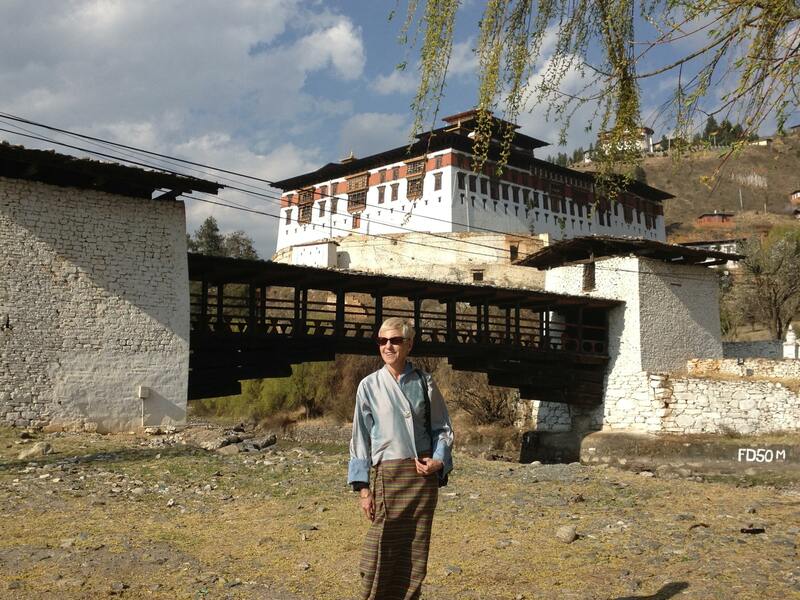 She is considered the world's leading cultural specialist on Bhutan.